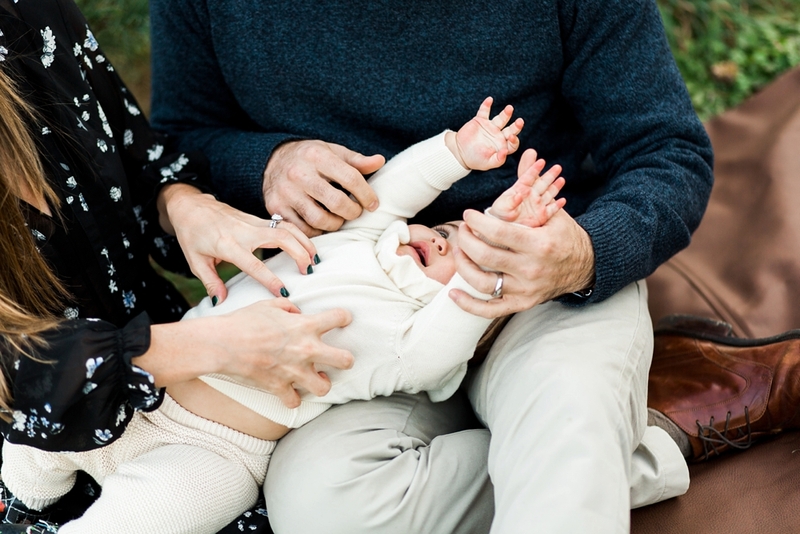 I have so, so many shoots and weddings to share with you, so let's start with a holiday shoot that has my heart. 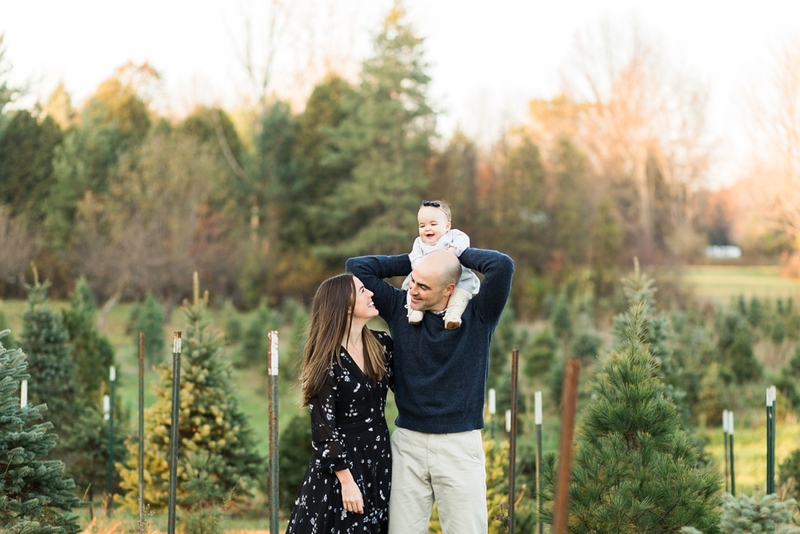 This family of three wanted to celebrate Baby Annie's first Christmas at a Christmas tree farm, and Medina Christmas Tree Farm was kind enough to let us use their gorgeous property. It didn't hurt that it was a beautiful November day and we got a golden sunset!